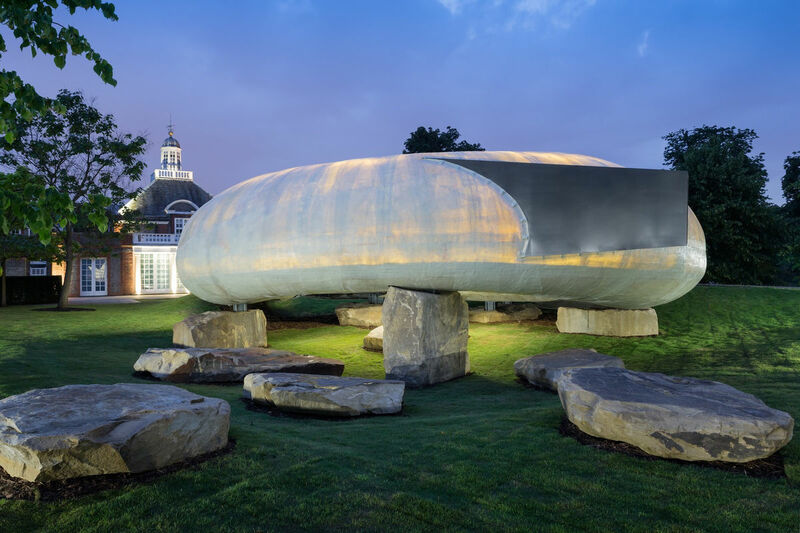 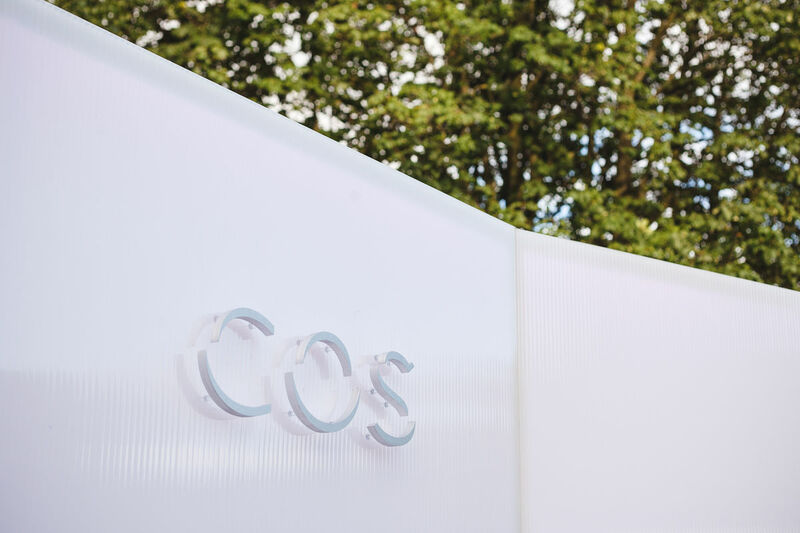 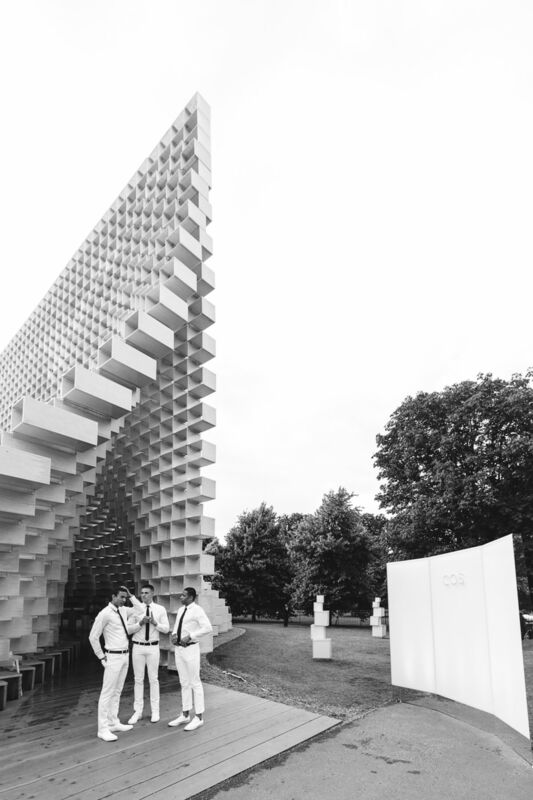 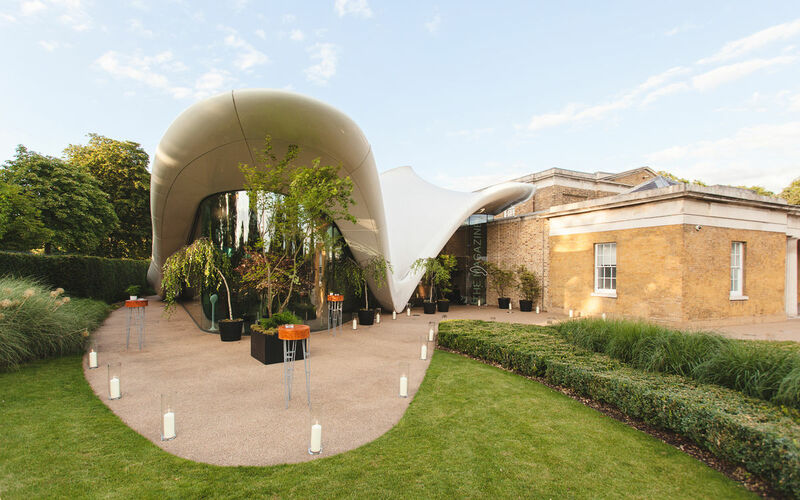 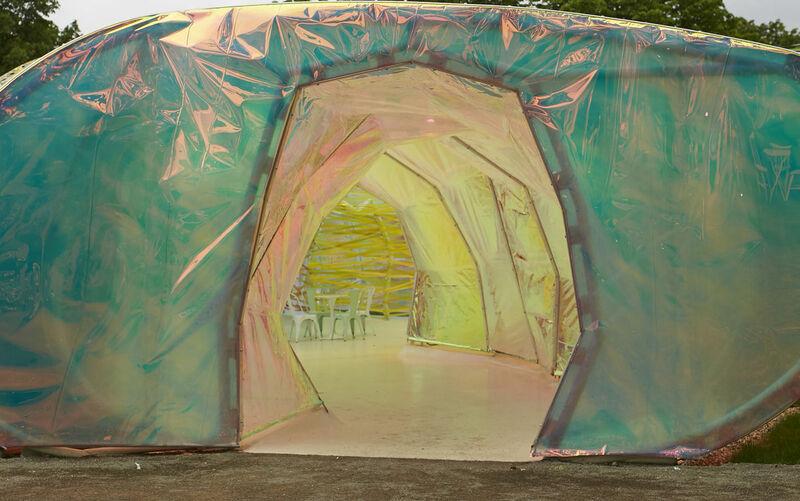 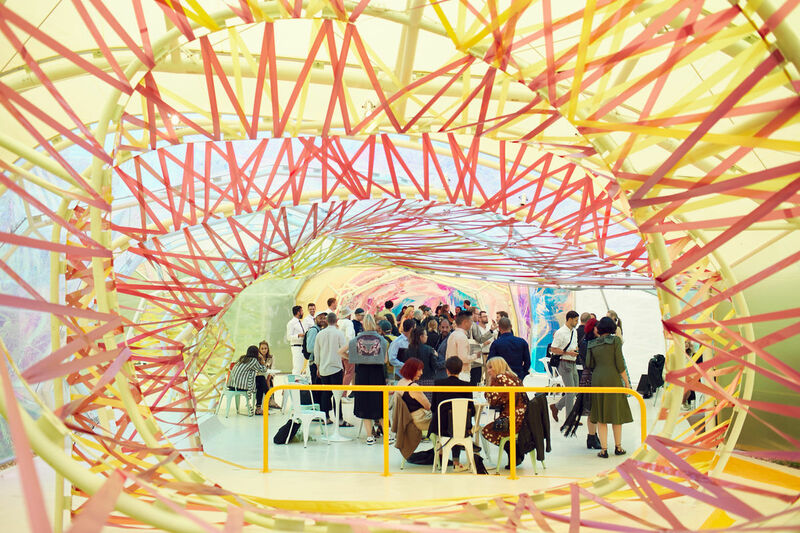 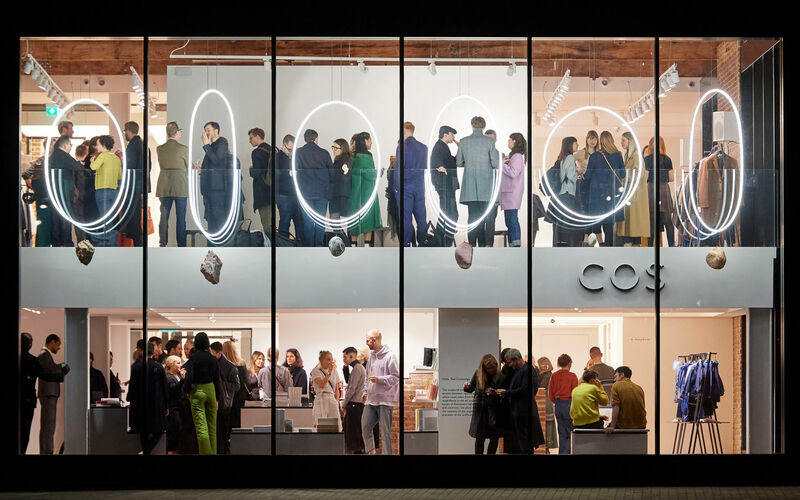 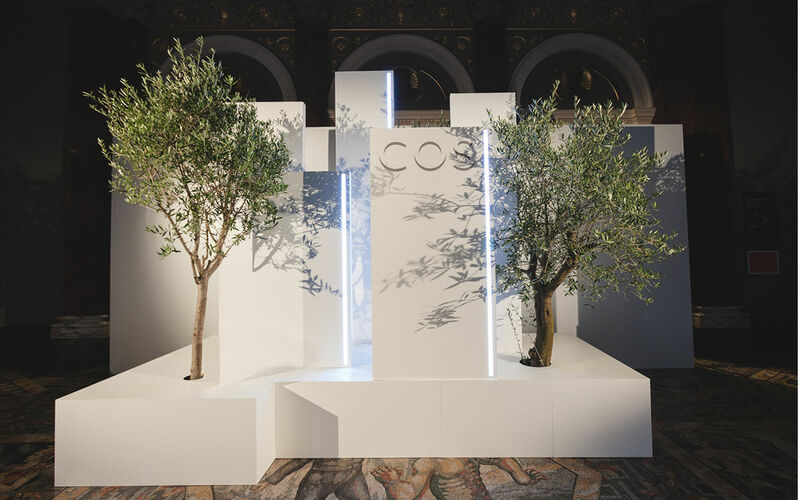 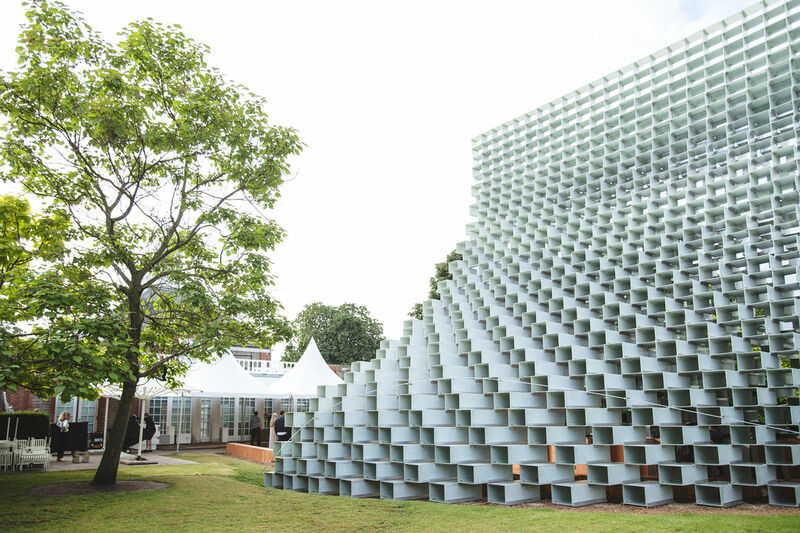 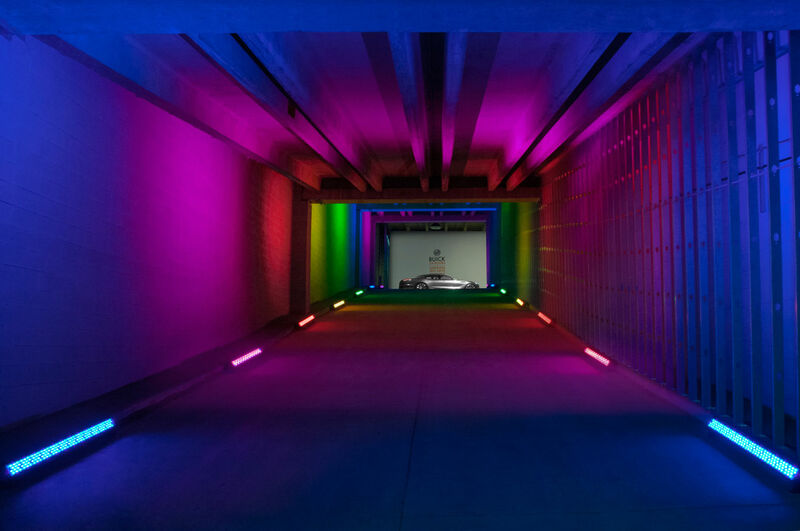 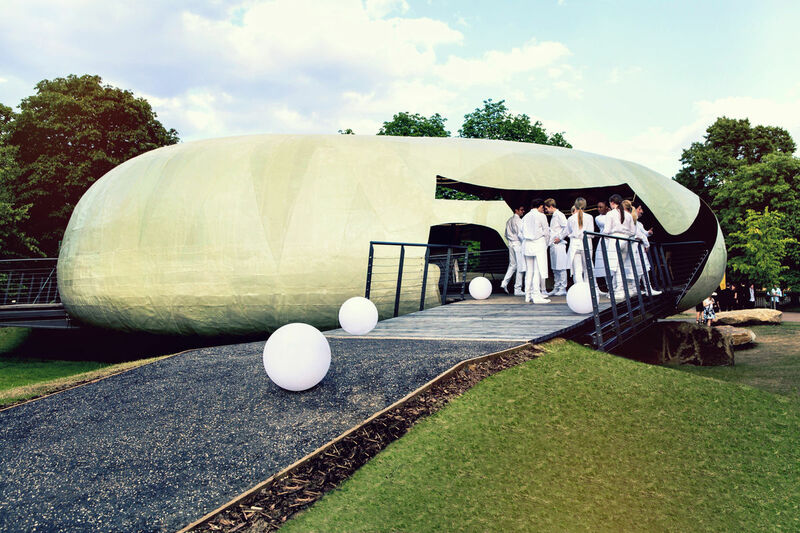 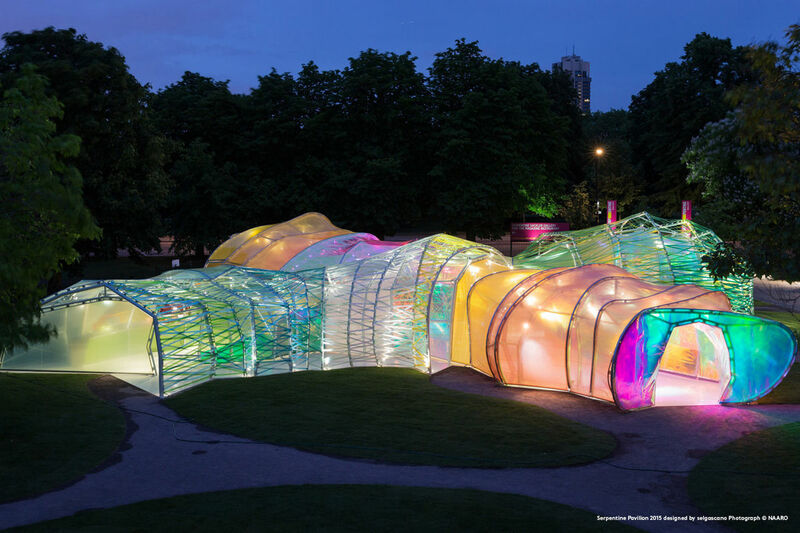 COS’ annual support of Serpentine Galleries Park Nights – a series of events on art, performance, music, fashion and dance – kicks-off with a private night under the ‘pavilions’. 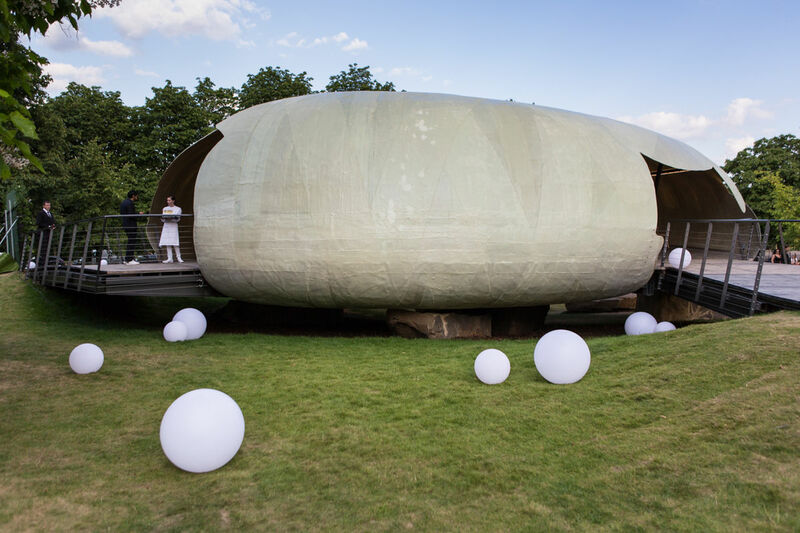 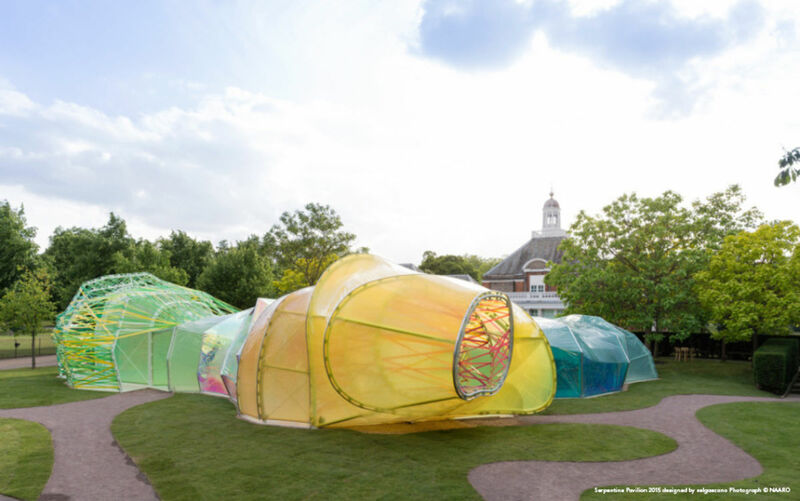 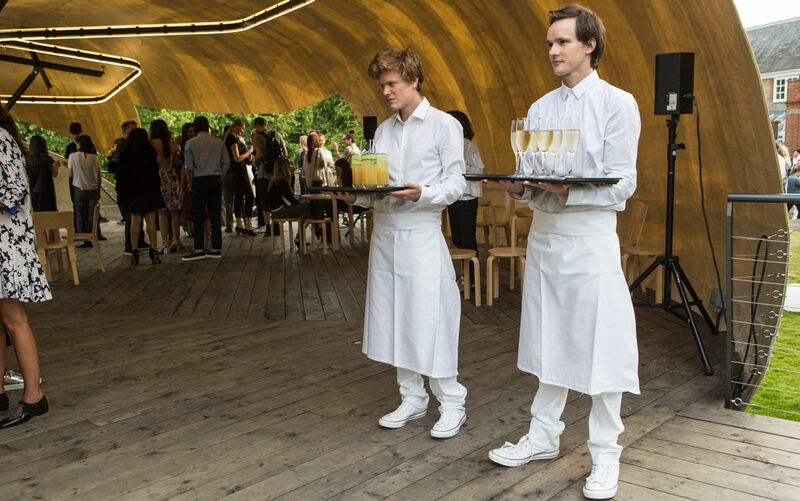 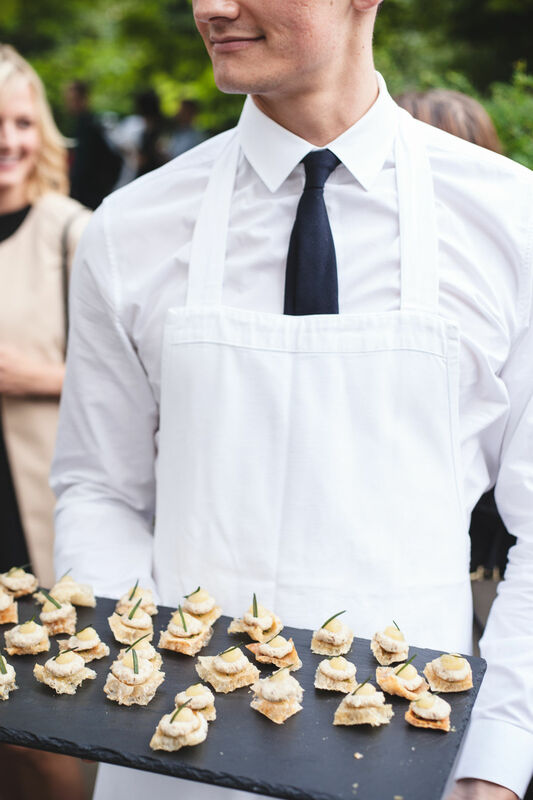 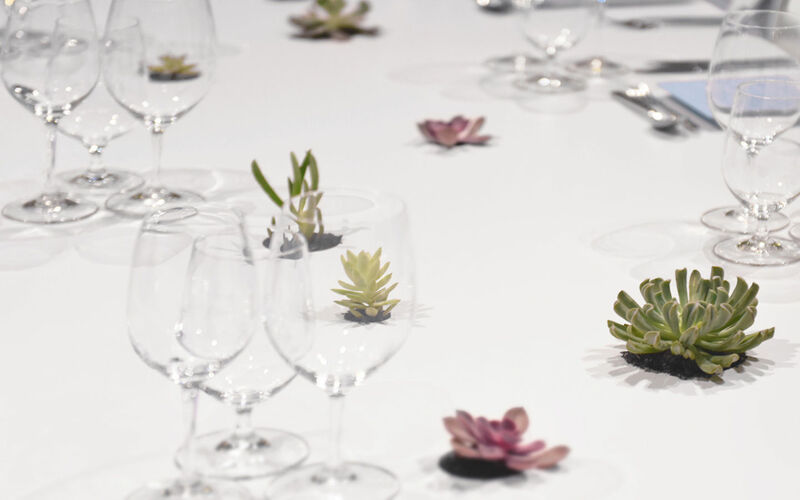 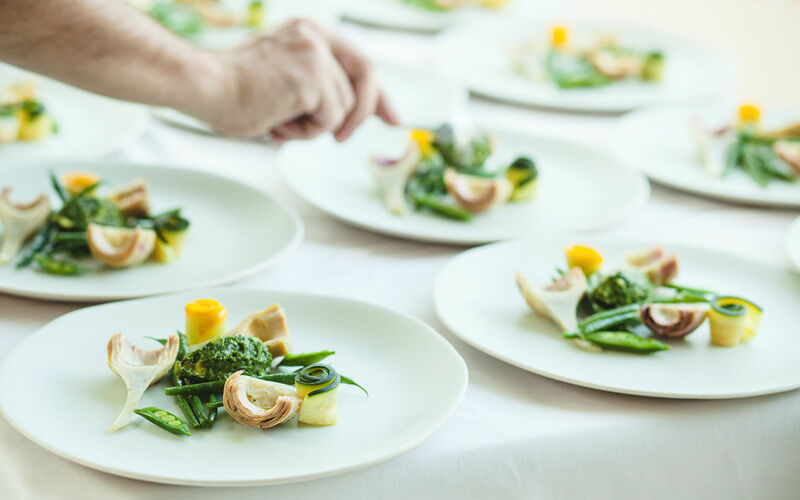 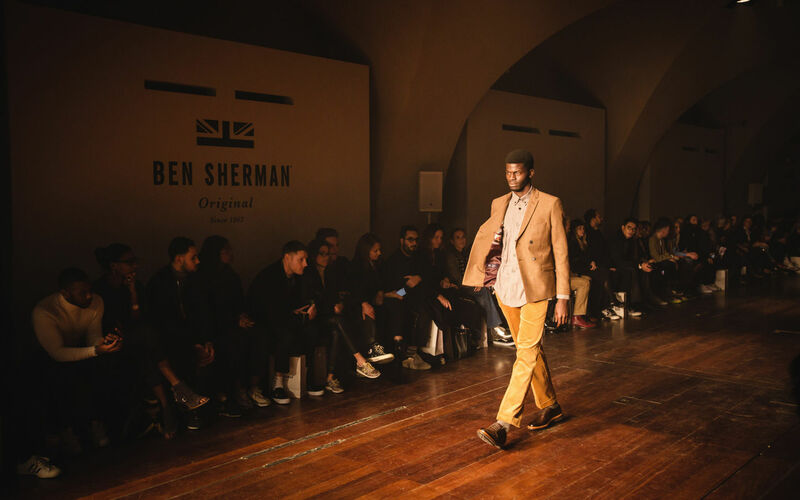 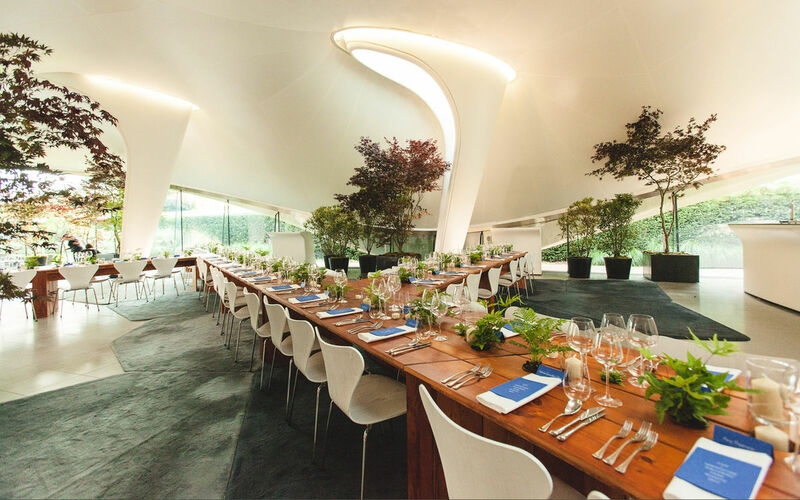 JN Events works with COS + Serpentine Galleries to ideate and produce the perfect annual summer evening for friends of the brand and the gallery. 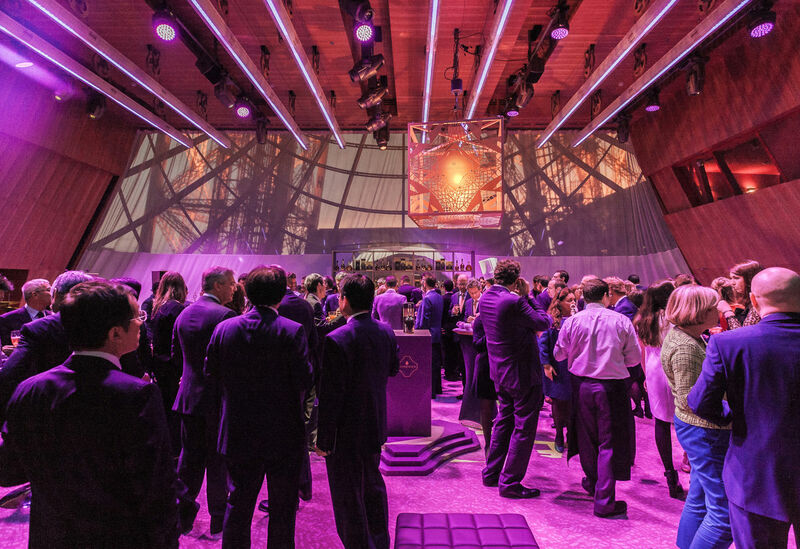 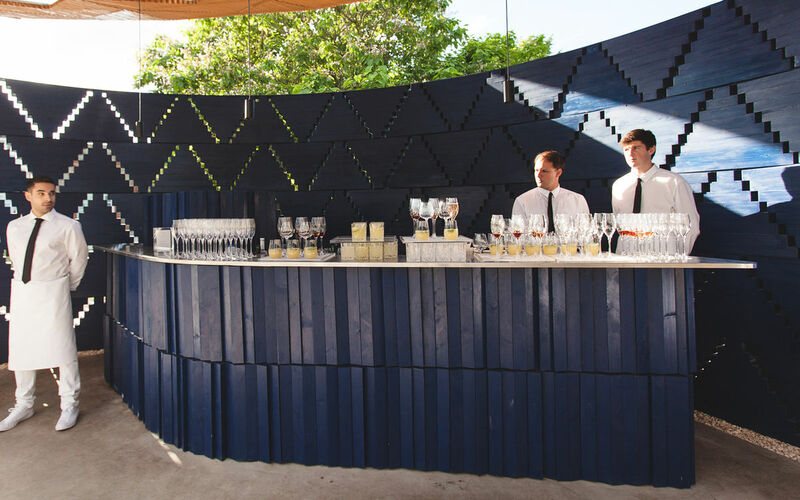 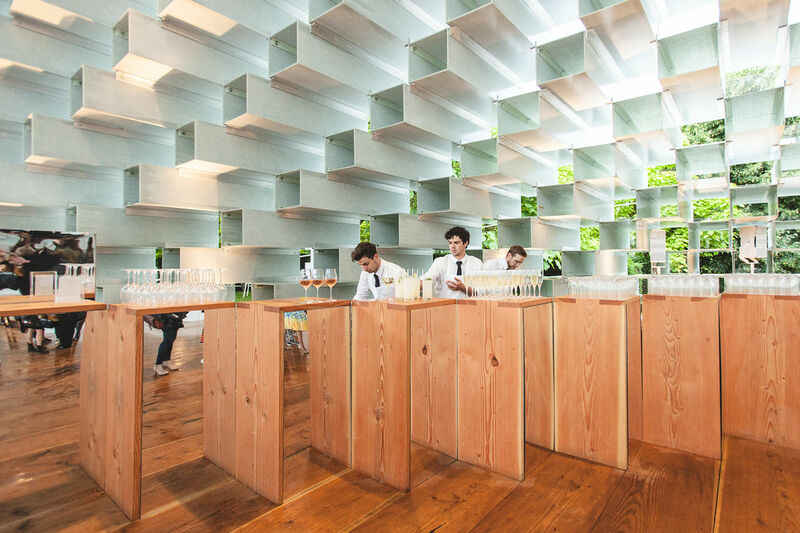 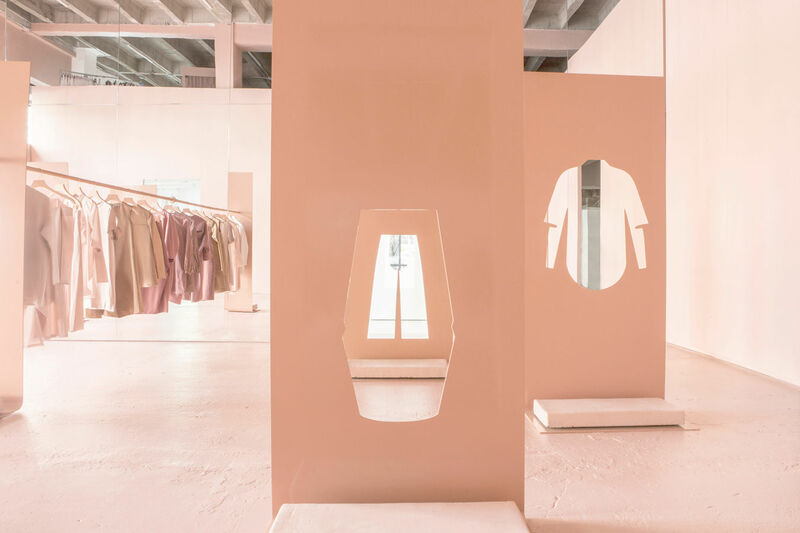 Keeping the pavilions, designed by award-wining artists and architects, as the focal point year after year, JN Events utilizes the space and creates a flow of evening that is effective and memorable.